It took blood, sweat and tears, but you’ve made it through startup week and you’re ready to live your life in the lap of luxury. Well, not quite. Even though there is more flexibility with robotic milking, it’s still important to have a good daily routine. Once the initial startup period is over, it’s recommended to have two complete chore rounds and two partial rounds per day. Complete rounds include looking at a computer as well as spending time in the barn. The partial rounds are focused on the cows and the use of the computer is limited to entering a calving or a treatment. You’re not done yet. There is also a daily routine for robot maintenance to make sure the robots are working correctly and to troubleshoot before a problem arises. The entire preventative daily maintenance schedule can be found in your operator’s manual. The rest of your day should be spent monitoring progress. This involves checking your T4C dashboard regularly, as well as various reports to see how the herd is progressing both through their lactation as well as over time. 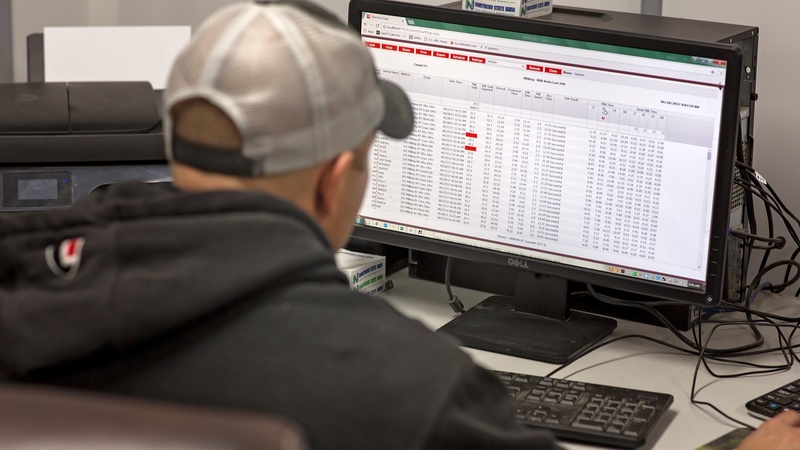 As you move further into the startup and develop more data you will be able to track herd performance over time in order to make more informed decisions regarding your herd. So what is the realistic timeline for what happens after the startup week?